Hype Media Group is a creative agency based in Long Beach built for progressive dealerships. We are a full-service shop that creates digital strategy, design, and production. We specialize in branding, social campaigns, content creation, reputation management, digital marketing and media production. We work mostly in the automotive space. Can you blame us? We love cars! But we have worked with giants outside of the automotive industry because we also love tv, beer, sports, food, and video games. Hype has been instrumental in helping us realize our goal of creating a unique branding voice across multiple marketing mediums. Since making the switch to Hype, I've been able to sell more vehicles and reduce my advertising expenses by 40%. Hype has the best creative I've seen and helps give me an edge over my competitors. We've broken all dealership volume and sales records with Hype. 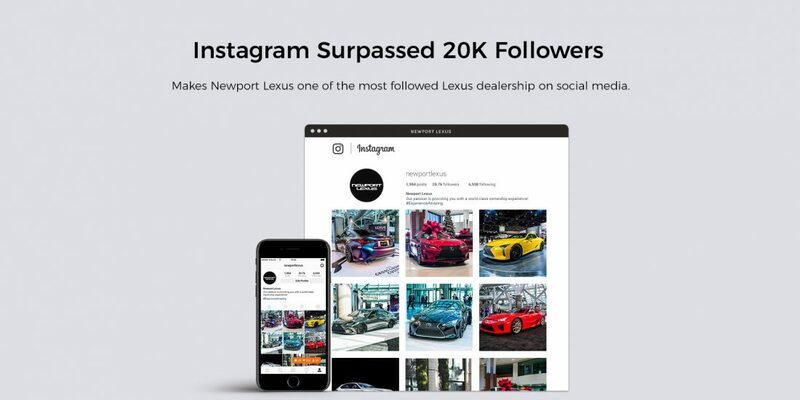 We're also the #1 most followed Lexus dealership in the world on social media. 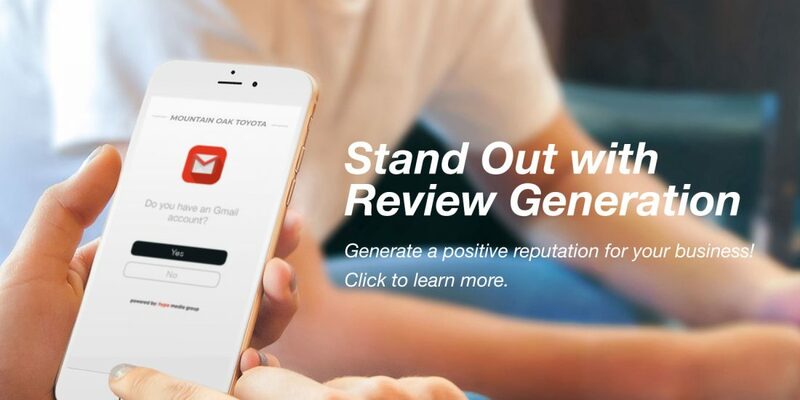 During our first 12 months with RevGen, we accumulated 1,788 reviews with 94% of them being positive. We're up over 137% year over year with RevGen. We went from a 4.1 on Google with 122 reviews to a 4.7-star rating with over 900 reviews in a little over a year. Can't get much better than that.